As a follow up to the earlier post on Fun Suits for Men & Boys, there’s now a great selection of comic book heroes fun coats available too. 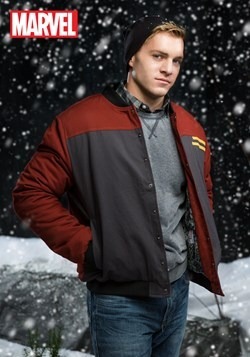 Just like the fun suits, these coats are officially licensed by Marvel and DC Comics and feature many of your favorite superheroes. 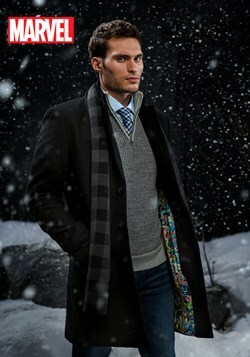 The secret identity range includes a classic peacoat, a businesslike overcoat and two casual jackets, all with comic print linings. 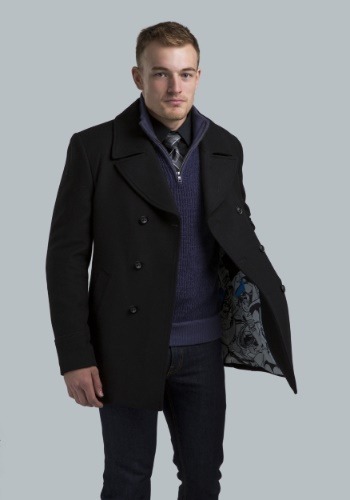 Each coat also has embossed buttons to suit the lining and is sure to keep you warm this winter. The casual jackets are also available in boys sizes. 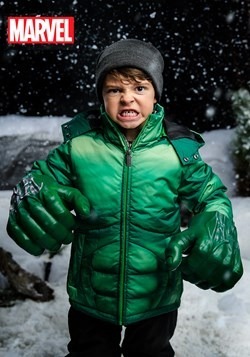 With this great range of super hero fun coats, you won’t have any problems getting your son to wear his coat this winter, in fact, you may have trouble getting him to take it off! 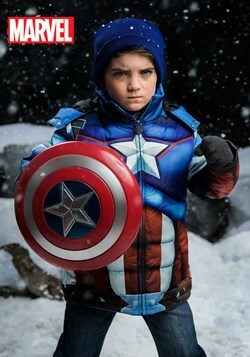 There are six snow jackets for boys in the superhero range, including Batman, the Hulk, Captain America and Superman. 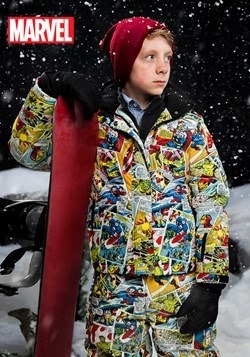 There is also a Marvel Comics all over print snow jacket with matching snow pants too. 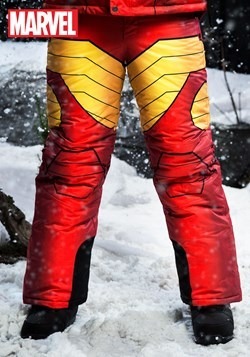 The Ironman snow jacket also has matching snow pants so there’s no reason your young adventurer should get cold this winter! 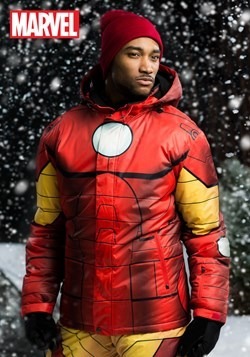 There are also two great snow suits available in this fantastic new range of fun coats – an Iron Man snow suit and an all over Marvel comic book print snow suit. 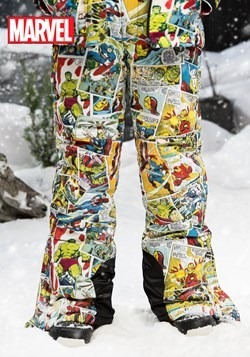 Both snow suits are available for men and kids so there’s no reason your comic book fan should get cold this winter! 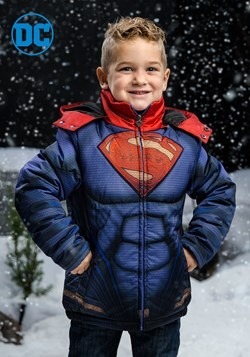 If you have a superhero or comic book fan to buy for this winter, any one of these fun comic themed coats is bound to make them happy. 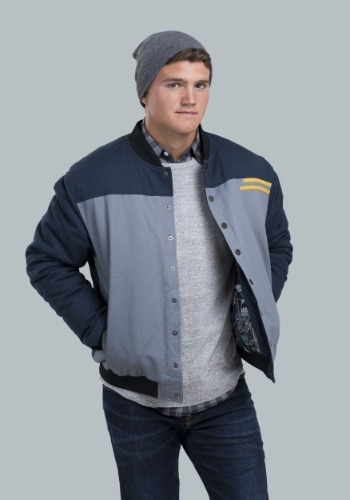 All these coats are officially licensed by Marvel and DC Comics so you can trust the quality and craftsmanship of each coat – no copycat bootlegs here! 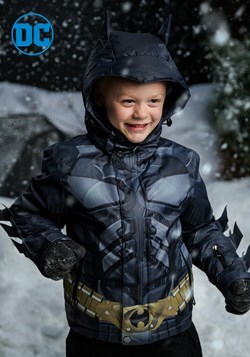 Keep your child warm and let him be the superhero in the playground this winter.